QUESTION: Can you post a pic of them? Any idea what the breathability rating is? 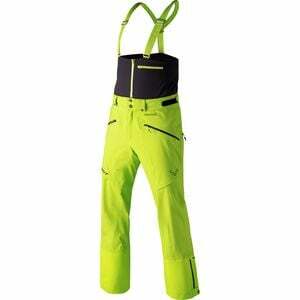 QUESTION: Hello, will you accept a Buy It Now Best Offer of $150.00 for the Dynafit Yotei pants? Thank you. ANSWER: We are unable to accept offers at this time. This can only be purchased for the currently listed price. I apologize for any inconvenience this may cause. QUESTION: Hi! Would you be able to provide a picture of the pants? You mentioned that the condition is good, I want to verify the condition. Thanks!